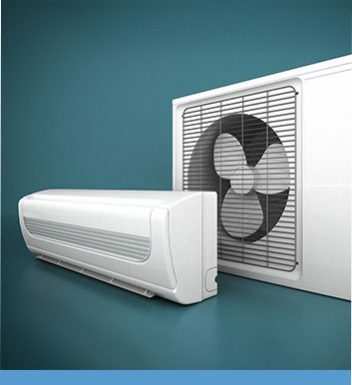 Are you in need of reliable and tailored air conditioning support and advice? 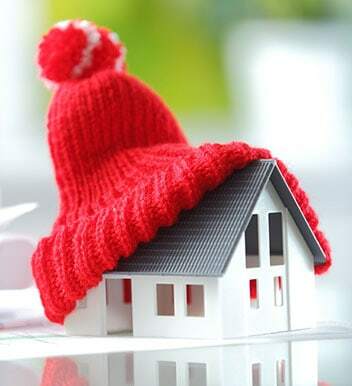 Has your home’s current air conditioner recently broken down or begun to fail to effectively cool your building? 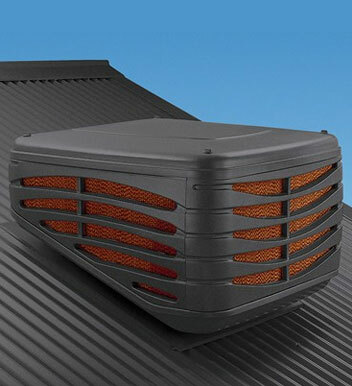 For over 30 years the attentive and professional team at Fairbairns Heating & Cooling have aimed to provide customers throughout Melbourne’s south-eastern suburbs with year-round comfort at a competitive price. 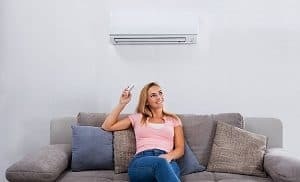 Thanks to our range of exceptional and innovative air conditioning solutions Mooroolbark home and business owners can trust us to keep their properties cool. 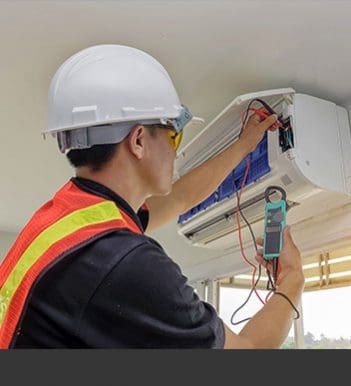 To find out more about our efficient and effective systems or our exclusive installation services call us on 9870 7059.